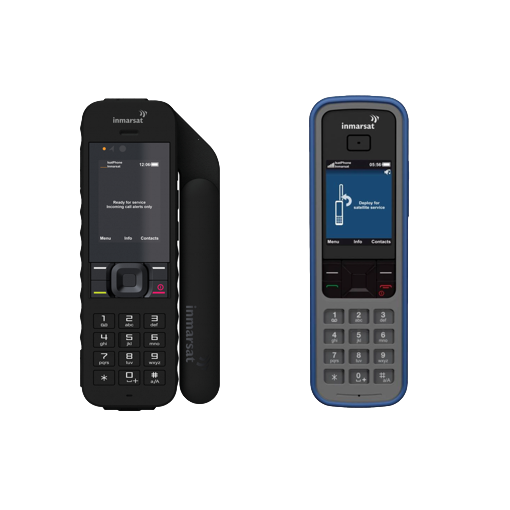 The DriveDOCK Extreme hands-free docking solution provides a high quality transport installation for the Iridium Extreme handset. The docking station has in-built echo cancelling and full duplex technologies to provide superior voice quality and professional hands-free or privacy calls for any vehicle. 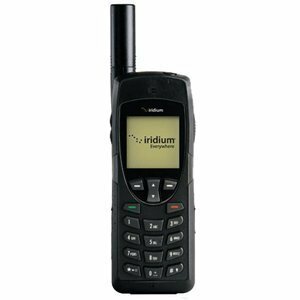 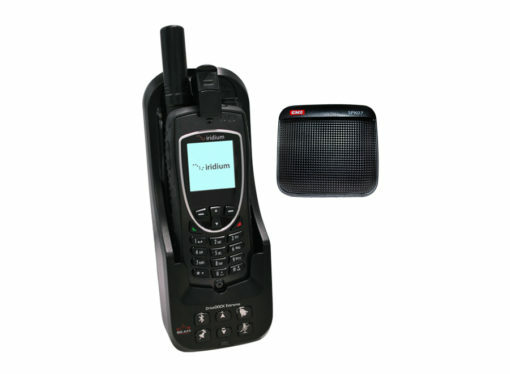 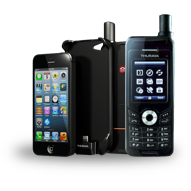 The Iridium Extreme handset fits securely in the dock with an easy click to lock mechanism that can be inserted and removed with a press of a button. 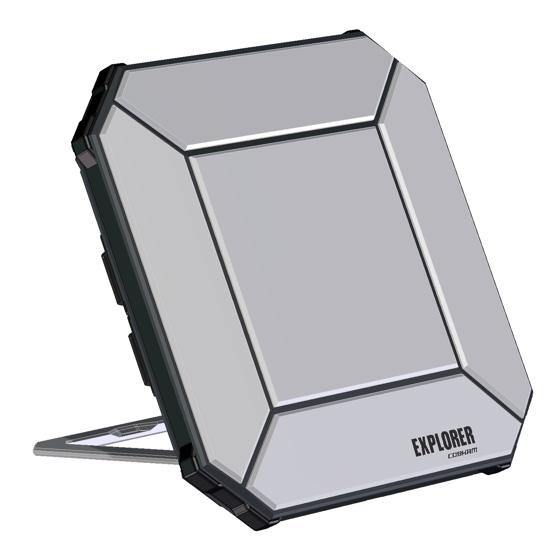 It is purposely built to allow you to utilize the SOS emergency button and the ear-piece jack whilst docked. 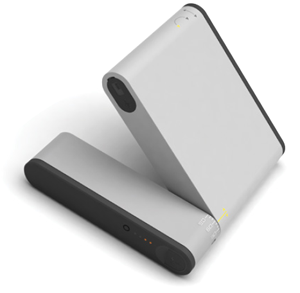 The dock features USB and serial data connectivity, phone charging and integrated antenna, data and power connection making it possible to keep all antenna cables and power permanently connected to the DriveDOCK ready for use.